You haven't really lived until you've gotten lost in an RPG. Today we're giving you eight great tabletop RPGs that will pull you in and won't let you go. These will haunt your dreams. 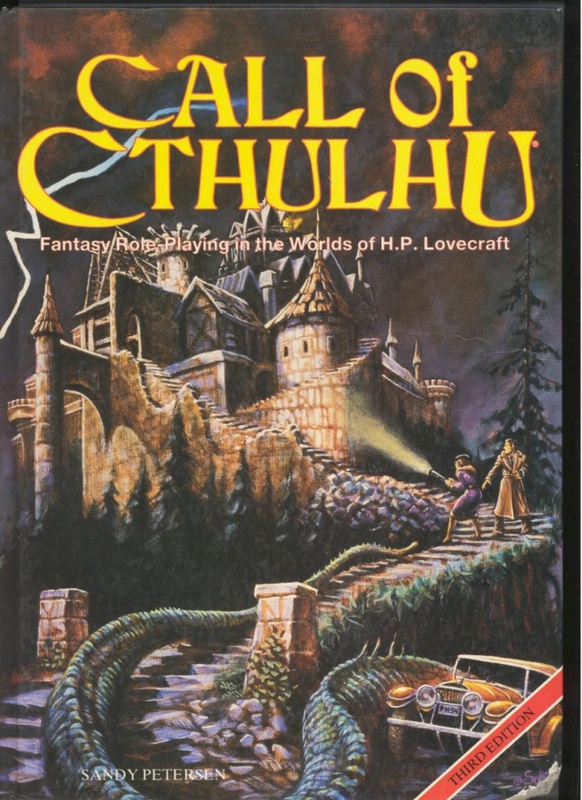 Call of Cthulhu was first published in 1981 by Chaosium. It has since spawned seven editions, the most recent being the aptly titled Call of Cthulhu 7th Edition which came out in 2014. This game will transport you to another reality, where things are just a little off. Be prepared to have your sanity threatened as you look into the maw of madness.